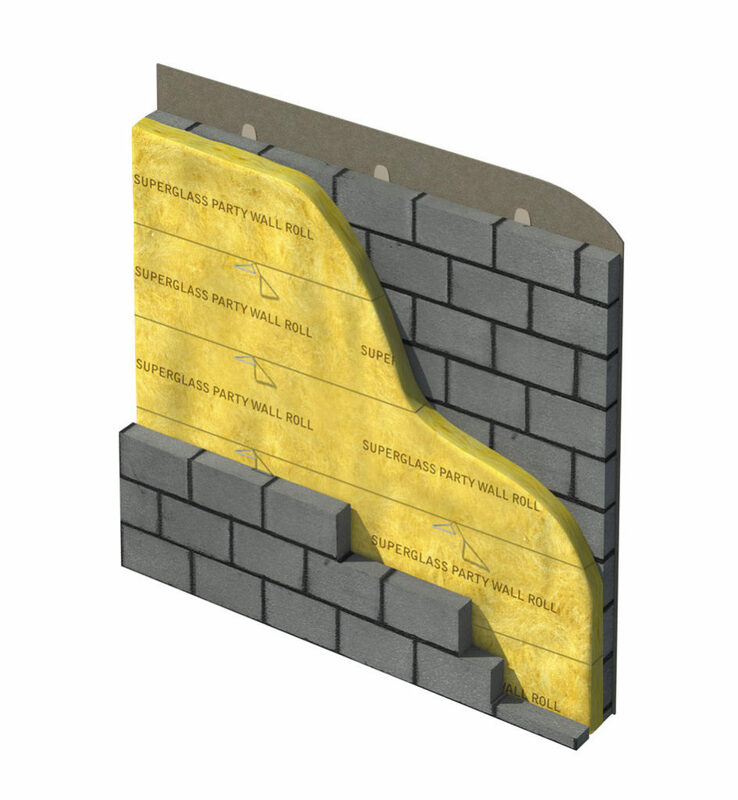 A party wall is the wall that separates two adjoining properties. 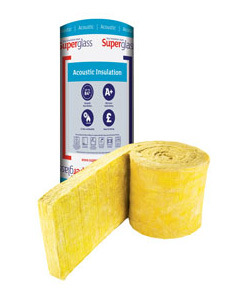 The most cost-effective way to eliminate noise transmission is to install Superglass insulation into the cavity to provide excellent thermal, acoustic and fire performance. 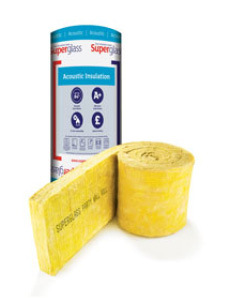 Superglass TF Party Wall insulation is designed to provide thermal and acoustic insulation and to help provide a zero U-Value within timber frame party walls as described within Approved Document L1A (England & Wales) and Technical Handbook Section 6 (Scotland) respectively. 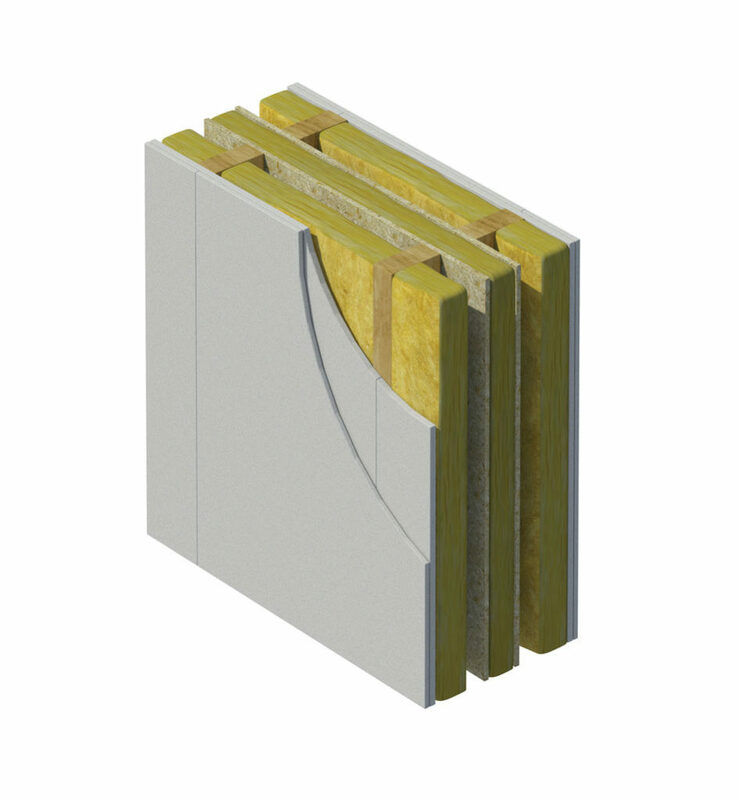 TF Party Wall insulation may be used as a component in a number of Robust Details Solutions. It may also be used in party wall systems which require on-site pre-completion (England & Wales) or post-completion (Scotland) acoustic testing.